Machine Data Collection is an application that connects to your machines and sensors to generate real-time operations data. 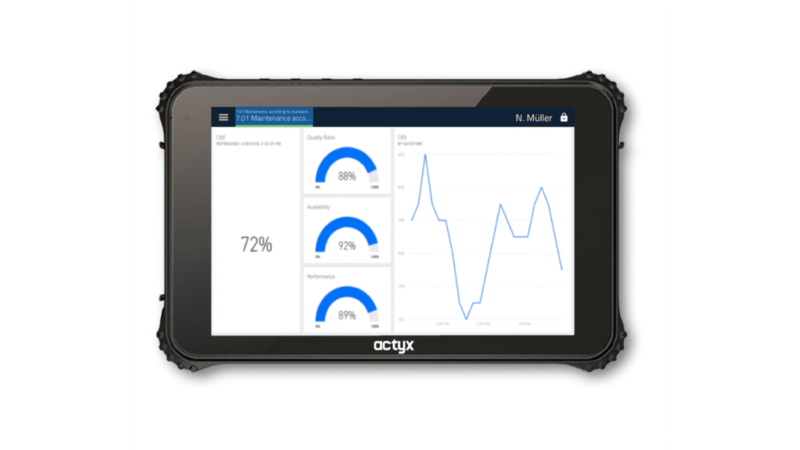 This allows you to track asset uptime, error conditions and enhance manually collected data. Supported protocols are Euromap 12/67, Euromap 63, OPC UA, OPC DA (Classic), MTConnect, Bottero IS, Flex IS, Sklostroj IS and Digital I/O.